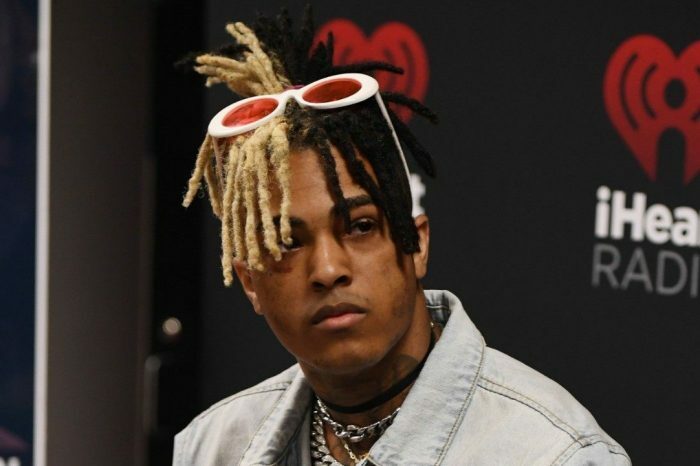 Cleopatra Bernard, the mother of late rapper XXXTentacion, recently purchased a stunning $3.4 million mansion in Florida that her son had picked for her. 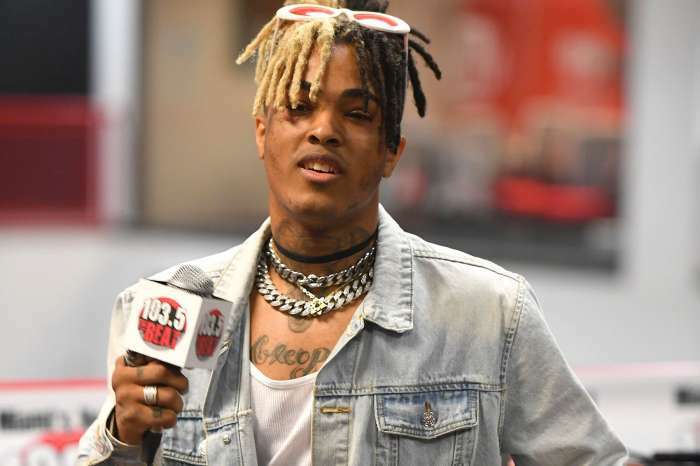 According to court documents, XXXTentacion, 20, had visited the 15,000-square-foot home that features six bedrooms and nine bathrooms and wanted it for Cleopatra. Cleopatra paid the home in full, and it is located near several other houses that XXXTentacion had purchased for other relatives. Cleopatra recently announced that XXXTentacion’s girlfriend is pregnant with a baby boy and many were hoping that she would invest his fortune for it to grow so the baby could inherit it. 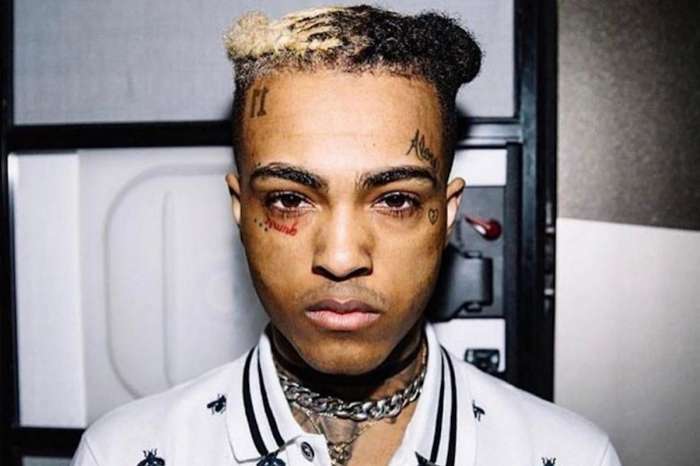 XXXTentacion, whose real name is Jaseh Dwayne Ricardo Onfroy, was shot and killed in the parking lot of a motorcycle dealership in June. 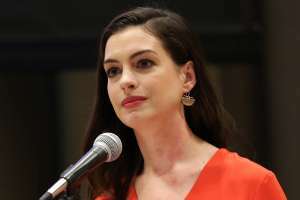 Four men have been arrested for the crime.